Described by the Times Higher Education magazine as a "gorgeous little book", 1930s London - The Modern City takes the reader on a journey through the city as it was lived at home, work and leisure, and everywhere in between, showing that 1930s London was about much more than cloche hats and art deco. Innovations in infrastructure, design and engineering produced not just iconic buildings and interiors, but pioneering advances in communication and transport as well as new ways of shopping and relaxing. This book reveals that these changes were part of the city’s drive towards a modern way of life that was both ordinary and glorious. Michael John Law, known as John, has a Master's degree in London Studies and a PhD on the history of interwar suburban automobility. 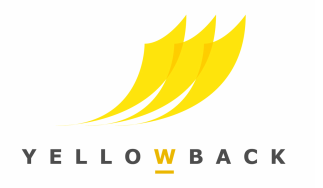 He has published with Manchester University Press and featured on BBC Radio 4. John is a research fellow at the University of Westminster. 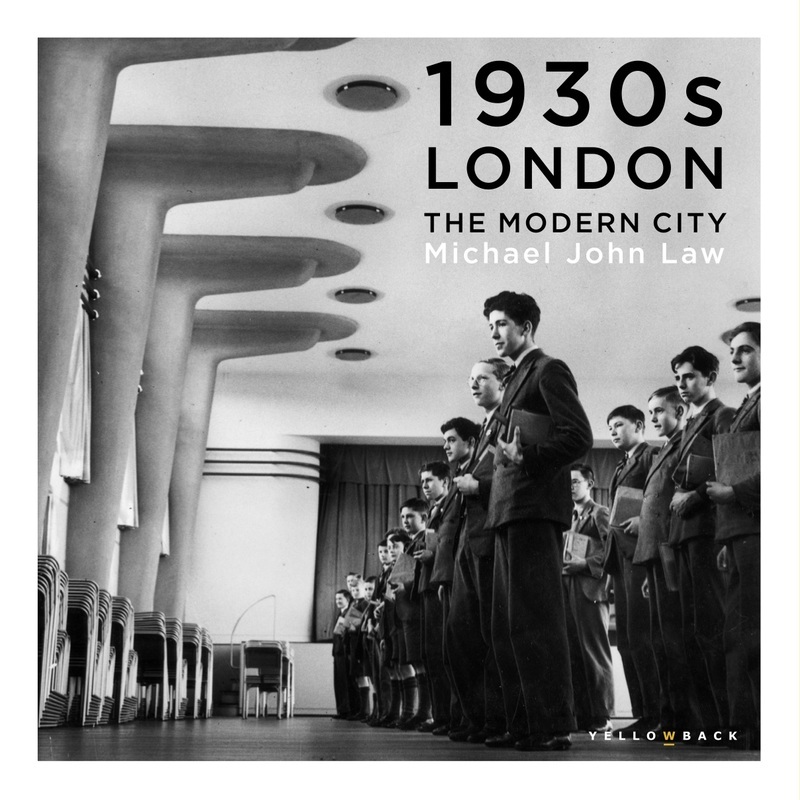 "Michael John Law's exploration into 1930s London is a gem. It is engagingly written and beautifully illustrated, and more importantly, full of intriguing insights and asides about a decade that deserves our attention. Law shows us how the sites and spaces of this extraordinary city play such an important role in shaping the everyday lives of its residents. As a Londoner myself, it was a pleasure to learn more about the parts of London that have been home to me as a child and are again now as an adult. Highly recommended." "Michael John Law’s work casts a fresh eye on an under-examined decade of London’s history. Using unfamiliar, bold images he lays out a convincing argument that the 1930s was a key period in the development of the city in which we live today, the modern city. Covering sites and sights both familiar and off the beaten track his book is an entertaining and scholarly encouragement to see London anew, whether for budding Londonists or experienced metropolitan explorers."